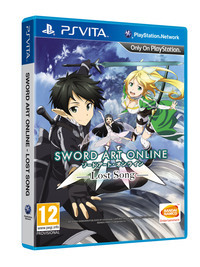 Sword Art Online: Lost Song was originally released for PlayStation 3 and PlayStation Vita in Japan in March 2015, and an Asian English localization was then released in May. 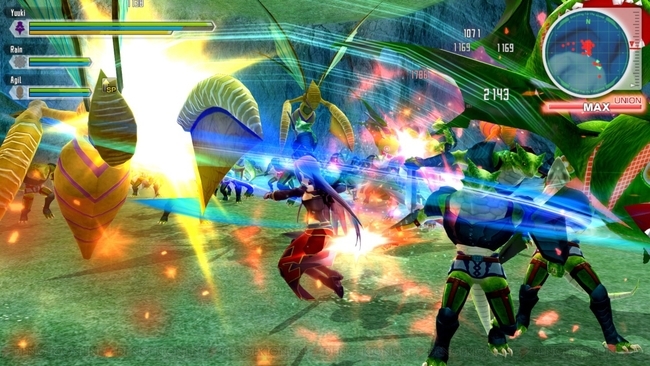 A proper Western English localization also came out along with the PlayStation 4 version, which was out worldwide in November 2015. Lost Song is an action RPG that takes place in Alfheim Online, one of the VR MMORPGs available in the Sword Art Online universe which are played by Kirito and his friends. As with most other SAO games, the player will assume the role of Kirito, the protagonist of the series. Although this game does let you play as other characters and even has a robust character customization system for avatars that can be used in multiplayer, the main story would still be told from Kirito's perspective. The Steam version of Sword Art Online: Lost Song is now available.